In Trick or Treat, when wealthy, bossy, arrogant Delisa Winston discovers Nicky Gates, the man she just married as part of a business arrangement, is a woman pretending to be a man, she loses it, starting their marriage with a bang. Both parties think that they will continue as before their marriage, dating who they want and enjoying the rewards of their merger. However, Nicky’s disclosure to Delisa has opened a whole new can of worms…and feelings. 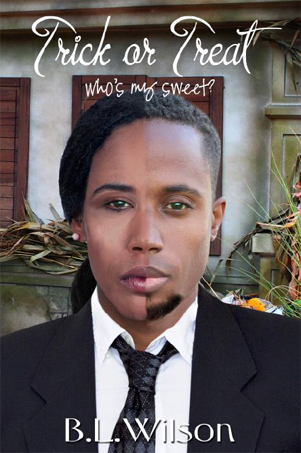 Trick or Treat, who’s my sweet is available for pre-order 1/23/19 on Kindle. The release date is 2/02/19. Here are the links for: Trick or Treat, who’s my sweet?